Myth #1: Japanese acquirers are not interested in Europe. It surprises me that people still cling to this myth, already debunked years ago in the tech sector by Docomo, Softbank, Rakuten, and Recruit, to reference just a few of the headline dealmakers. It’s one of the reasons I relentlessly preach to European startups to not overlook the world’s third largest economy. Myth #2: Nikkei does not make foreign acquisitions. 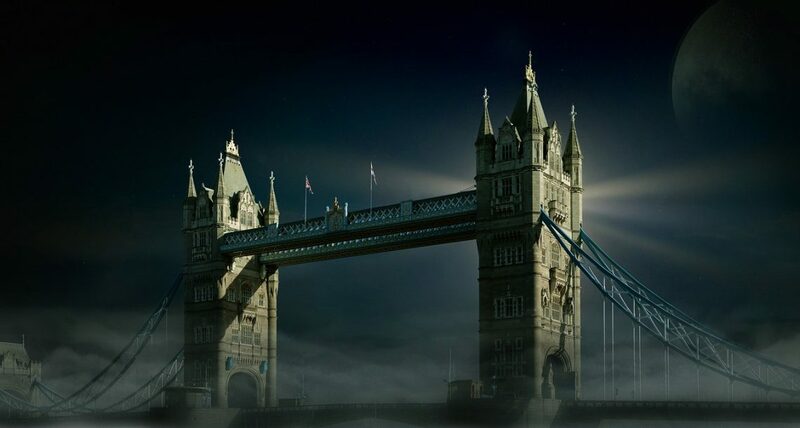 As an investor in a few European digital media firms, I started paying attention to Nikkei ever since they acquired a minority stake in the UK’s Monocle. Even my better-connected Japanese contacts suggested that was an aberration. I’m glad to see that Nikkei is continuing to look overseas and wish them well in their growth. Myth #3: Original, quality content no longer garners a premium. There seems to be a general consensus that programmatic ad buying is the future of media allocation, yet programmatic does not inherently distinguish between original content and the slew of sites that perform content aggregation, curation, and repurposing. Nikkei can prove successful in matching higher quality news origination with higher advertising rates. Myth #4: Japanese acquirers always move too slowly. Nikkei outmaneuvered rival bidders, shocking Axel Springer in particular, in a last-minute scramble to woo the FT with its winning bid in the final hours. Myth #5 – that the Japanese press is too deferential to corporate power – arguably still holds some merit. 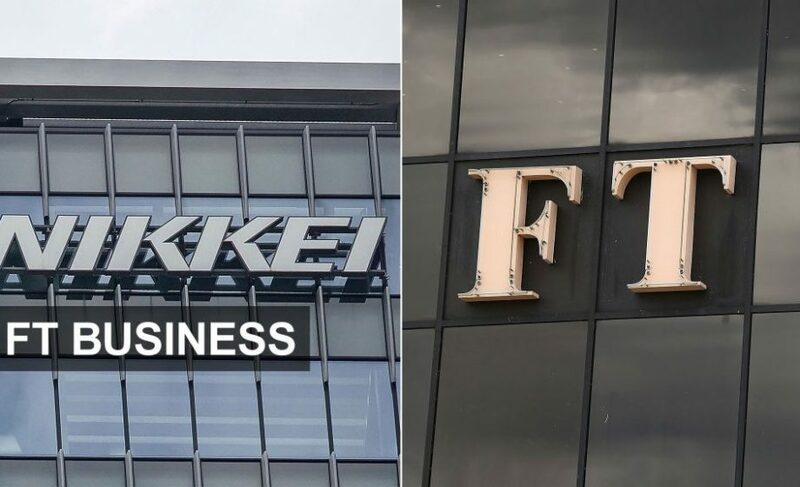 Let’s hope that the FT’s rough-and-tumble investigative culture – who originally exposed the Olympus dirty laundry incident in mainstream press – could represent an inflection point for a more vigilant media during the next corporate scandal in Japan.